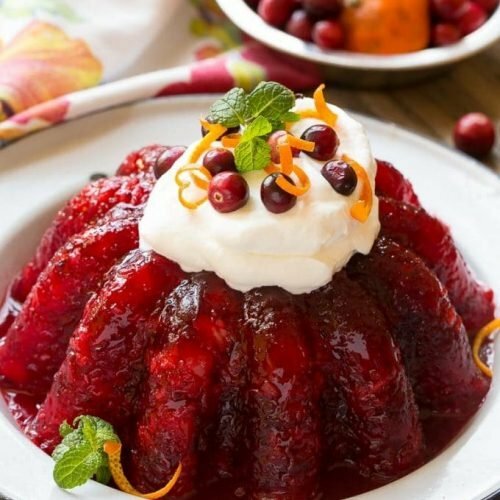 Instead of eating that canned cranberry sauce this year, switch things up with this delicious cranberry gelatin salad. Now, this is not really a salad. It’s actually a layered cranberry flavored Jell-O, with whipped cream and cream cheese on top. It’s super quick to make (only 15 minutes!) and it’s sure to be a delight for the whole family if you still want to keep the southern tradition of having cranberries on Turkey Day. Are you someone who loves to slow-cook your food? Then this recipe is for you! 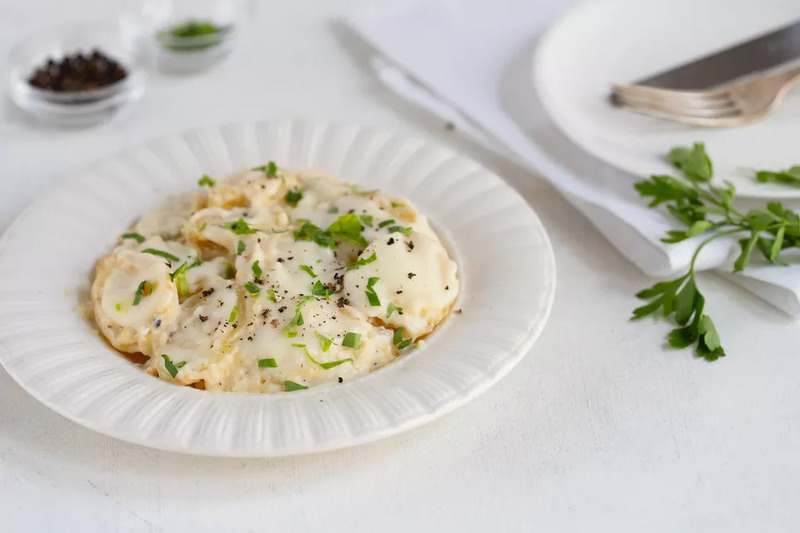 Try out this yummy, classy scalloped potatoes dish. All you need is some milk, scalloped potatoes, and some cheddar cheese. It’s a great dish to have on your menu if you have extra time and love to maintain as much flavor in your food as possible. This recipe is versatile! Feel free to add garlic, bacon, or onions to water your taste buds! Get a little extra creative with the big bird this year with a dash of rosemary, sage, and thyme. In this recipe, you will also include 1 lemon, garlic, and butter to go over the turkey. After 4 hours in the oven, be ready to enjoy a zesty main course. The name of the recipe is a mouthful and rightfully so. Just saying it, already gets us excited to get our baking on! If you are looking to skip the pies this year, this dish will satisfy your hungry family members when dinner is over. Making Thanksgiving dinner can be stressful. However, it also can be fun especially if you are working with some new recipes. Hopefully, these new dishes will make it on your menu this year and the years to come!